Show your love for your favorite band and stay warm at the same time! 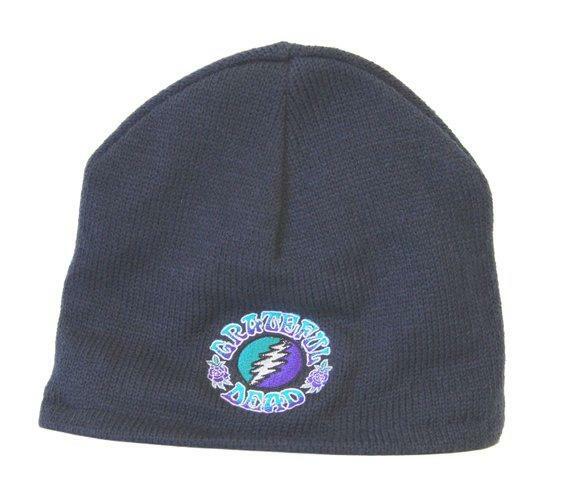 Bundle up for the winter months in this stylin' classic dancing terrapin fleece lined Grateful Dead beanie hat. One size fits most adults. Officially licensed Grateful Dead merchandise.